Donnelly-Boland and Associates, a certified woman-owned business enterprise, is a CPA and consulting firm founded by Fay K. Boland, CPA and incorporated in 1992. For over 20 years, we’ve proven it’s possible to offer comprehensive accounting and business consulting services by top-notch professionals without sacrificing value. We truly look forward to meeting you, and we know we can serve you well. Fay Boland, President of Donnelly-Boland and Associates, has more than 35 years of nonprofit and government accounting experience. Prior to establishing Donnelly-Boland and Associates in 1992, Fay held positions of increasing responsibility culminating in the position of Assistant Deputy in the Accounting Division within the Allegheny County Controller’s Office. The Controller’s Office budgeted and controlled annual expenditures in excess of $500 million each year for the second largest county in the Commonwealth of Pennsylvania. Fay received a Bachelor of Science degree in Accounting from Indiana University of Pennsylvania, and a Master of Science degree in Taxation from Robert Morris College. Fay is currently the elected Tax Collector for the School District and Borough of Brentwood and is a member of the Pennsylvania Institute of Certified Public Accountants. Kevin Boland serves as Executive Vice President at Donnelly-Boland and Associates and has more than 35 years of nonprofit and government accounting experience. Prior to his position at Donnelly-Boland and Associates, Kevin was a partner with the international accounting and consulting firm, KPMG LLP. He was responsible for providing a variety of professional services to numerous government and nonprofit agencies. He chose assignments that would enhance his skills in evaluating, managing, and developing professional talent – in particular professionals who would serve public sector and health care organizations. Kevin earned a Bachelor of Science degree in Accounting with a minor in Economics from St. Vincent College, and a Master of Science degree in Nonprofit Management from Robert Morris University. Kevin is a member of American Institute of Certified Public Accountants and Pennsylvania Institute of Certified Public Accountants. 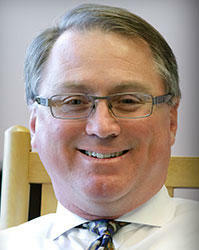 Kevin is the Treasurer and a member of the Board of Directors of Gateway Rehabilitation Center. He also chairs the Finance Committee and serves on the Executive Committee. In addition, he serves as a volunteer member of the audit committee for The Pittsburgh Foundation. 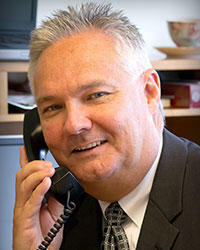 Richard Healy is Senior Consultant at Donnelly-Boland and Associates. For over 35 years he has developed, trained, and led accounting departments and business offices. He is an executive management professional with extensive experience in accounting, finance, treasury, human resources, risk management, operations, and team building for small to large multi-national organizations. Prior to joining the company, Rich had been the Corporate Controller for a large international restaurant group and Senior International Analyst for a global hotel chain. Rich’s experience over the past twenty years has been focused on start-up companies. He has assisted with the growth and turnaround opportunities of organizations. He has assessed the administrative and operational needs for organizations during the various stages of their business life cycle. Rich also developed and implemented the changes needed to guide the development of those organizations. Rich earned his Bachelor of Science degree in Accounting from St. Vincent College and attended the University of Central Florida in the Master of Business Administration program. He currently is a member of Society of Human Resource Management (SHRM) and Pennsylvania Human Resources Association (PHRA) and is a member on the Emerging Trends Committee of the PHRA. Rich is responsible for overseeing the Human Resources Department and the Facilities Department for Donnelly-Boland and Associates. Rich is also responsible for Accounting duties for several clients of Donnelly-Boland. Susan E. Levi is the Chief Financial Officer (CFO) for Donnelly-Boland and Associates and brings more than 20 years of experience in the financial accounting and operations aspects of small businesses, nonprofits and government agencies, with expertise in grants management. As CFO, Susan maintains client service responsibilities that include fully outsourced finance functions for two human service corporations, accounting and tax services for a variety of clients and general business consulting assignments. Prior to joining the firm in 1999, she was the controller for an international importer for five years. Susan began her career at KPMG LLP, the international accounting and consulting firm, where she provided audit services for businesses in a variety of industries, including manufacturing, nonprofits and financial institutions. Susan holds a Bachelor of Science degree in Accounting from Saint Vincent College and is a member of Pennsylvania Institute of Certified Public Accountants. She is also a finance committee member of her community's church. Whether you need us to support your in-house accounting team or to take over all of your accounting needs, Donnelly-Boland offers a remarkable range of services that can keep your business on the move. Process outsourcing means partnering with Donnelly-Boland and Associates to have professionals take on the operations and responsibilities of all or part of your accounting needs. 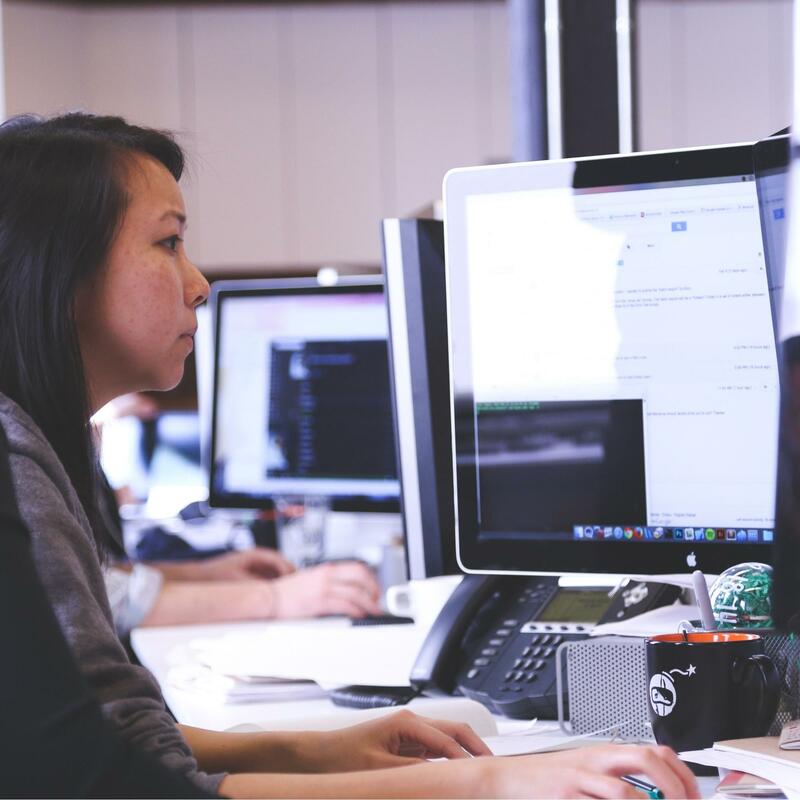 We offer a broad range of expertise at all levels, from the guidance of a Chief Financial Officer (CFO) to the experience of a Controller to the typical functions of a Staff Accountant. Both affordable and reliable, our outsourced accounting services provide substantial savings compared to in-house accounting departments or hiring and training new staff. Donnelly-Boland is ready to meet your accounting needs today, tomorrow, and as your business grows. From retirement to disability, when personnel changes affect your finance department, the loss of key employees can be disruptive. Let Donnelly-Boland and Associates step in to help with the transitional process. At Donnelly-Boland and Associates, our transition management services take the pain out of organizational change by supplying the accounting talent you need at any level, from Chief Financial Officer (CFO) to basic accounting. What situation is your company dealing with? Donnelly-Boland offers a broadly skilled staff of professionals with experience helping governments, nonprofits, and service businesses with their specific needs. We are ready to step in today, providing the expertise you need to keep the financial gears turning for your business or organization. As a member of the QuickBooks ProAdvisor Program, Donnelly-Boland and Associates is exceptionally qualified to assist your business or agency with QuickBooks setup, training, seminars, and cleanup. Do I Need a Certified ProAdvisor? 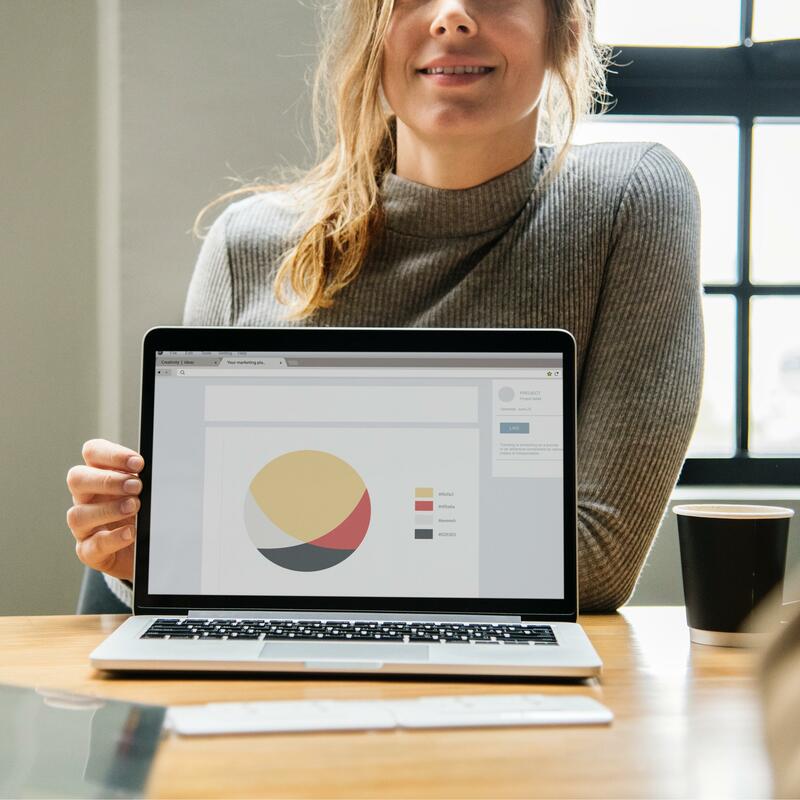 QuickBooks can be a rich source of information for the financial health and future of your business, but only if it has been correctly configured to monitor your company’s financial goals. •	Companies looking for QuickBooks help turn to Donnelly-Boland because of our exceptionally experienced personnel. •	ProAdvisor certification is earned only by qualified individuals after rigorous testing and demonstrated expertise. •	Our Certified ProAdvisors are ready to help your business customize QuickBooks to your unique financial needs. Let us introduce you to one of our QuickBooks ProAdvisors. Regardless of whether you have QuickBooks or another system, our experienced personnel can help you understand more about cash flow, profit centers, rising expenses, and much more. With experience ranging from large to small corporate entities, government agencies, and non-profit agencies, Donnelly-Boland and Associates is ready to assist with a variety of special projects. 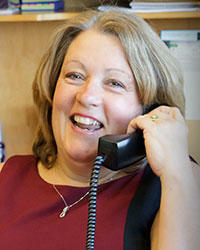 Since 1992, Donnelly-Boland has been dedicated to serving the special accounting needs of businesses just like yours. When your accounting department needs assistance with one-time or occasional challenges, we can help. At Donnelly-Boland, we know that many new businesses are challenged by ineffective accounting systems or by an inability to use the accounting system to its full potential. We can help set up your books and establish an effective accounting system, one which allows your business to keep track of what it owes and the financial health of its day to day operation. At Donnelly-Boland, we employ 5 experienced advisors to help you keep more of what you make, and put what you keep to work for the future. From managing risk to retirement planning, from financial management to business planning, the experts at Donnelly-Boland and Associates are here to help you make the most of your money. With insight and foresight, our experienced advisors are ready to guide you through the most common wealth management issues. The process addresses all the major wealth building strategies that most people encounter at some point in their lives. •	Cash Flow and Debt Management. Everyone knows they should spend less than they earn, but not everyone actually does it. Work with an advisor to evaluate your current and future sources of income, become more efficient with your monthly budgets, and set aside cash for emergencies. •	Family Risk Management. A key part of planning for the future is to protect your retirement savings and your ability to earn income. Our advisors can provide you with options that will protect you during unforeseen events. •	Retirement Planning. Life expectancies are increasing, pension plans are disappearing, and early retirement is always an appealing option. Get help in forming a clear vision of what you want from retirement – and a financial strategy that will get you there. •	Education Planning. You want to make your children’s dreams come true, and our advisors can help you calculate how much you’ll need to save for college. You’ll even be able to figure out how your savings will affect your children’s financial aid eligibility, and how all of this will impact your tax situation. •	Estate Planning. A well-crafted estate plan ensures that what you want to happen will happen – even after you’re gone. Our advisors can help you avoid the tragic (yet surprisingly common) mistake of putting off estate planning until it’s too late. •	Business Planning. 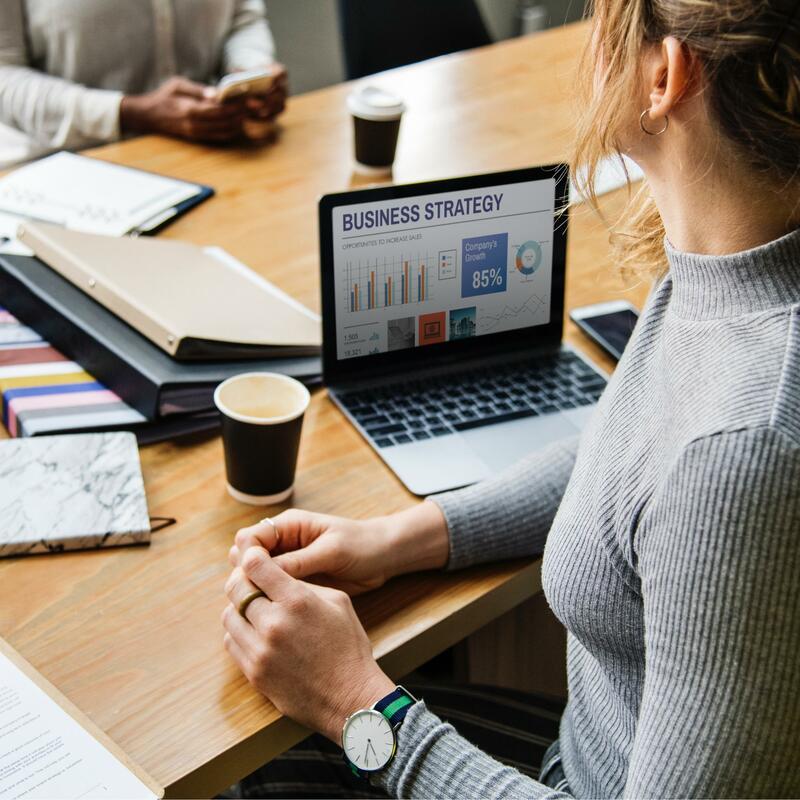 If you run a business, you probably need assistance in dealing with important issues such as employee benefits, business financial goals, and risk management. Get input that helps you protect your family, your business, and your future. •	Special Situations Planning. No matter how carefully you plan, unexpected financial needs will arise. Our advisors can make sure you’re well equipped to change your financial game plan without jeopardizing your long-term goals. Donnelly-Boland and Associates is pleased to offer an impressive range of financial opportunities through our five advisors. When you work with a Donnelly-Boland advisor, you’re building a relationship for future success. •	Fay K. Boland. The Chief Executive Officer and President of Donnelly-Boland and Associates, Fay brings decades of business planning to each wealth management challenge. •	Kevin P. Boland. Serving as Executive Vice President of Donnelly-Boland, Kevin assesses your entire portfolio before helping you build a long-term financial strategy. •	Susan E. Levi. Donnelly-Boland’s Chief Financial Officer, Susan’s experience in all aspects of small business operations and financing brings exceptional capabilities in business planning and risk management to the team. •	Michael C. Wilson. As Donnelly-Boland’s Waynesburg Branch Manager, Mike has significant experience in retirement planning and sudden wealth management. From the founding of our CPA and consulting firm, Donnelly-Boland and Associates have maintained a strong focus on serving both the accounting and human resource needs of government and non-profit agencies. Donnelly-Boland is certified as a woman-owned business through the Women’s Business Enterprise National Council (WBENC). As an Administrative Services Organization (ASO), Donnelly-Boland provides you with access to higher level professional skills than you could afford to hire as staff. By working with an ASO, your organization will be able to keep your key staff members handling what they do best while you allow Donnelly-Boland to support your cause. Working with Donnelly-Boland can provide you with a cohesive solution and maintain consistency throughout your organization. At Donnelly-Boland, our highly qualified team of experts is ready to support your organization's most fundamental needs. 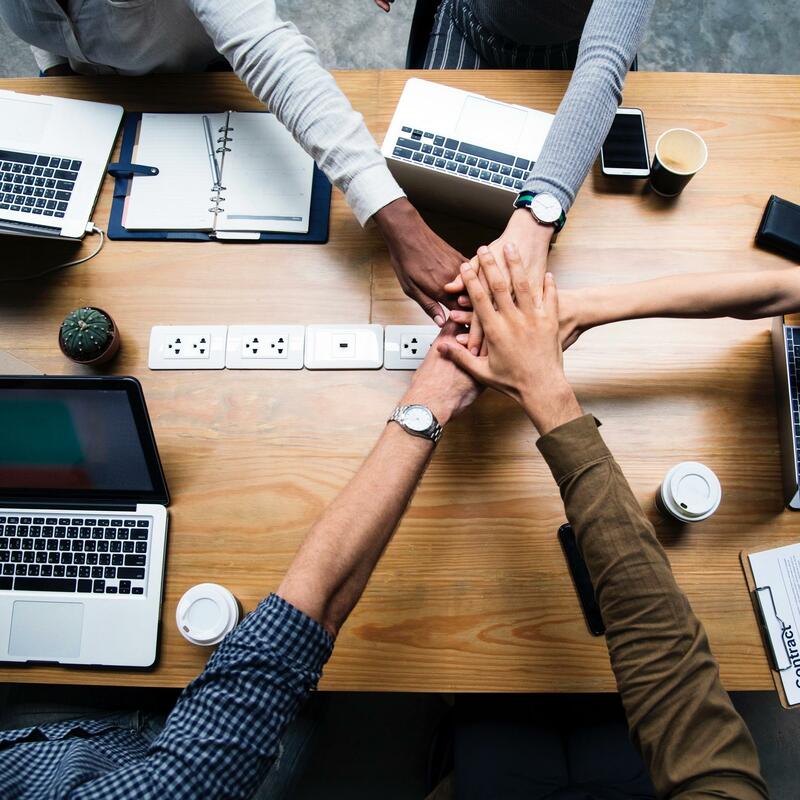 Together, we can build a support team to fit every administrative need you have to ensure your organization runs smoothly. Regardless if you need support for Accounting, Financial Planning, Human Resources, or IT Management, Donnelly-Boland can deliver a comprehensive solution for you. At Donnelly-Boland and Associates, we understand the complexities of grant reporting and support government and non-profit agencies in successfully managing their funds. Our goal is to assist you in complying with the rules and regulations of government grants and the restrictions on private gifts and grants. We have the experience working within the guidelines to allow you to maximize your funds. At Donnelly-Boland, we are experts in understanding, interpreting, and applying for government funding and ensuring that you are in compliance with the restrictions, regulations, and requirements. Through grant analysis, we can help to maximize the value of your government funds. At Donnelly-Boland and Associates, we’ve been meeting the accounting and financial management challenges of government and non-profit agencies since 1992. When your existing staff cannot handle the workload, let Donnelly-Boland help support your needs and keep your organization running at the optimal level. Many projects are met with delays because of a lack of staffing. Do not let this happen to your organization. Allow Donnelly-Boland to help you expedite the process and quickly provide you with personnel to help keep your projects in motion. At Donnelly-Boland, we understand the financial challenges of government agencies and non-profits, big and small. We know your mission serves the community and enhances the welfare of its residents. That’s why we work with you to provide customized solutions that meet your needs without breaking your budget. Donnelly-Boland and Associates is certified as a woman-owned business through the Women’s Business Enterprise National Council (WBENC). 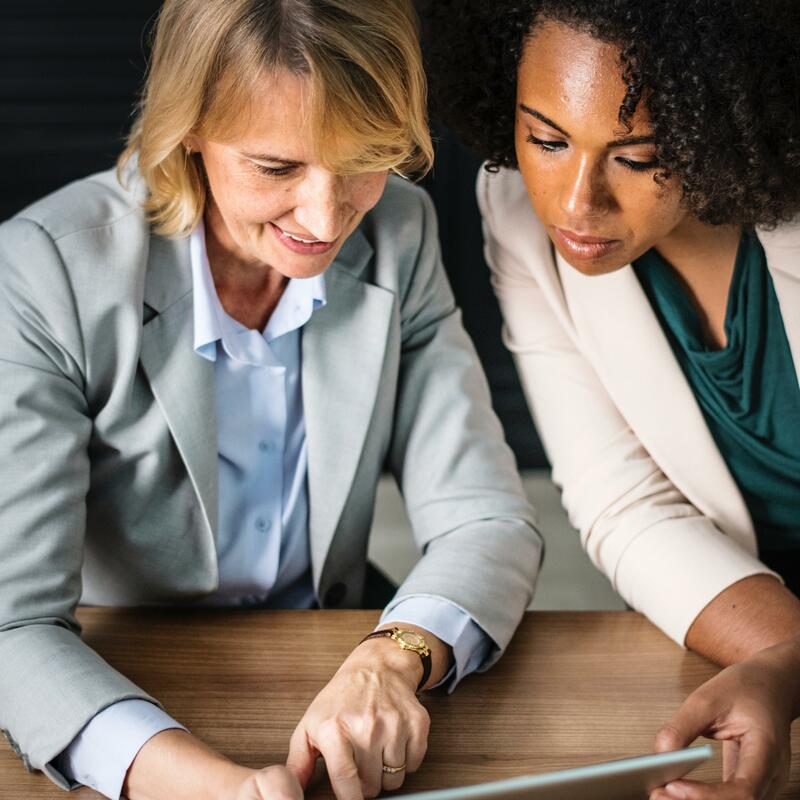 Many corporations, government, and non-profit agencies must meet annual goals for Women Business Enterprise (WBE) participation. Serving as President and Chief Executive Officer, Fay K. Boland is also the founder of Donnelly-Boland Associates. Fay brings a wealth of nonprofit and government accounting experience to the table and previously served as the Assistant Deputy in Allegheny County’s Controllers Office in the Accounting Division. She is currently the elected Real Estate Tax Collector for the School District and Borough of Brentwood. 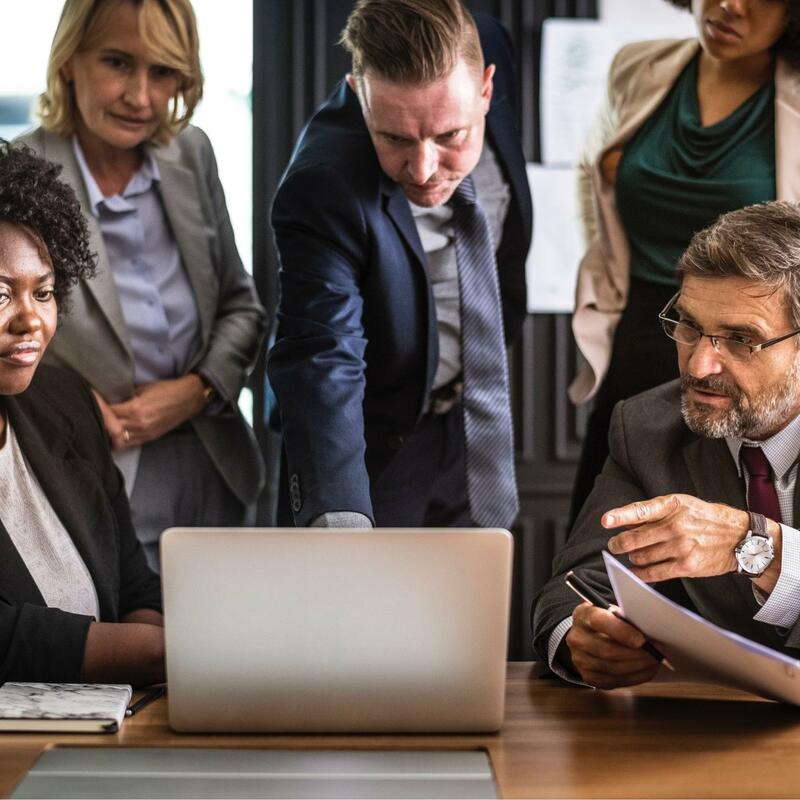 When it comes to Human Resource management, Donnelly-Boland helps your business keep up with the ever-changing rules, regulations, and requirements on the Federal, State, and local levels. 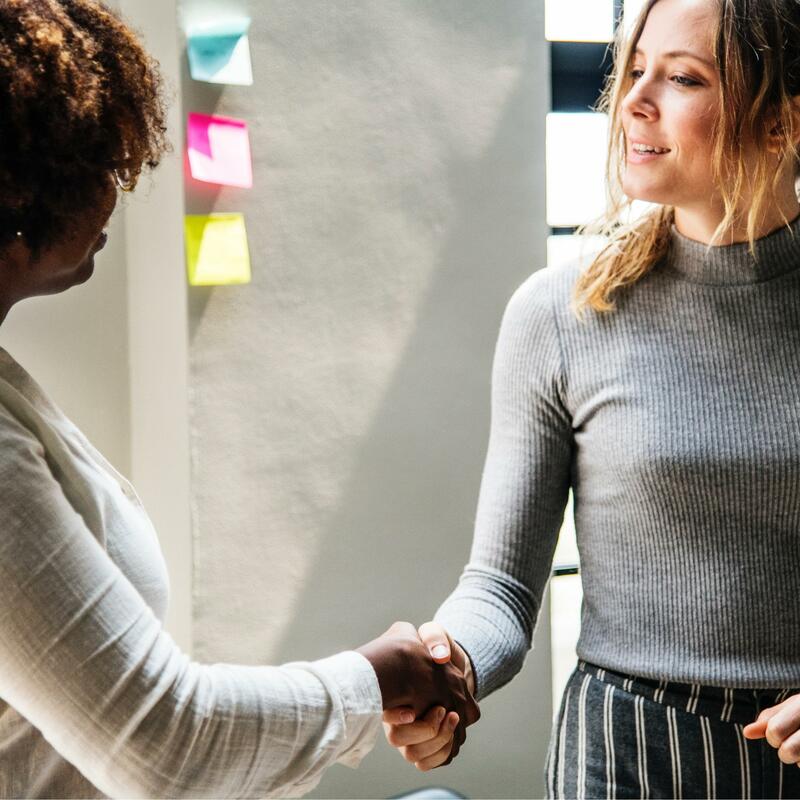 We provide customized assistance for employee onboarding, Fair Labor Standards Act (FLSA) and Family and Medical Leave Act (FMLA) compliance, employee handbook development, performance management, and more. Small and medium sized businesses are often overwhelmed by the burden and complexity of HR rules and regulations. Failure to comply with these regulations can result in hefty penalties for your business! When you call on any Donnelly-Boland and Associates HR professional, it’s the same as having an experienced HR department at your back. Why choose Donnelly-Boland as your outsourced Human Resources Department? We offer customized HR services that are scalable to any size business so that we can meet your needs today and tomorrow. 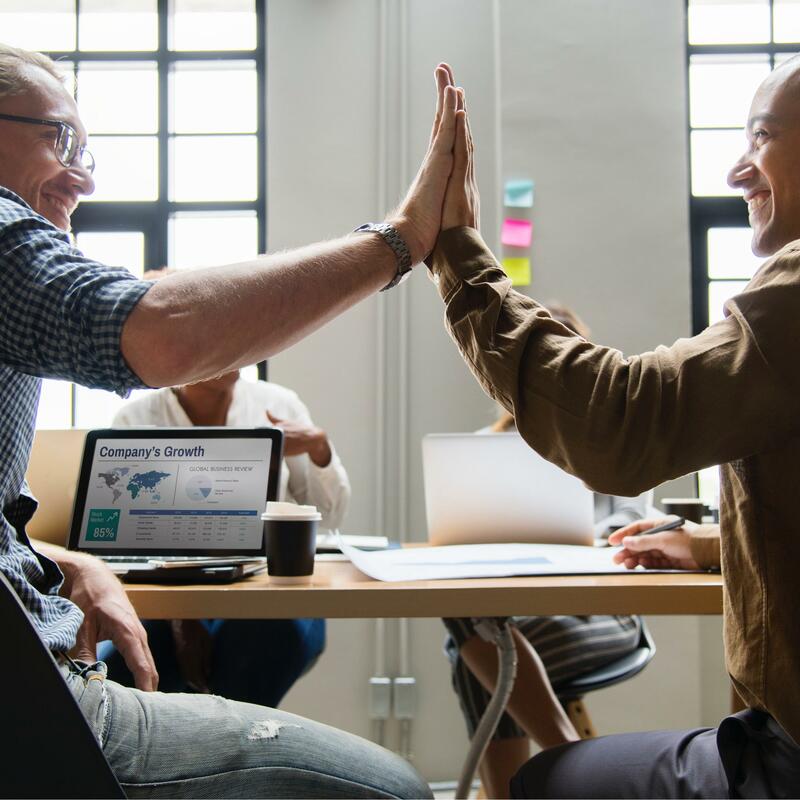 By taking advantage of Donnelly-Boland’s HR professionals, you and your staff are free to concentrate on core business functions and the mission of your organization, without worrying about HR regulations and compliance. For any business or organization, personnel changes are inevitable. When critical Human Resource functions are put in danger by the loss of HR staff, it’s time to call on the experienced HR Professionals at Donnelly-Boland and Associates. At Donnelly-Boland, our transition management services supply the Professional HR talent you need at any level, from HR executives and managers to generalists. Are you losing HR staff to one of the following? You may use our easy-to-complete Contact Form. Your inquiry is important to us. Donnelly-Boland offers a broadly skilled staff of Human Resource professionals with expertise ranging from FMLA and FLSA compliance and performance management to unemployment compensation. We are ready to step in today, providing the expertise you need to keep your human resources functions running smoothly. From preparing employee handbooks to helping “onboard” new employees, at Donnelly-Boland and Associates, we’re ready to assist with those one-time and occasional HR projects. It can be detrimental when employees and supervisors interpret how to handle sensitive situations on their own. An employee handbook provides a baseline for quality and customer service standards and helps employees and supervisors understand what is required of them. One of the most serious and costly decisions you can make is whether you classify an employee as “exempt” or “non-exempt” from overtime and other wage and hour laws. Improperly classifying an employee can be a very expensive mistake. At Donnelly-Boland, we have both the experience and expertise in applying the Fair Labor Standards Act (FLSA) to evaluate your company’s compliance with wage and hour laws, as well as employment classifications. 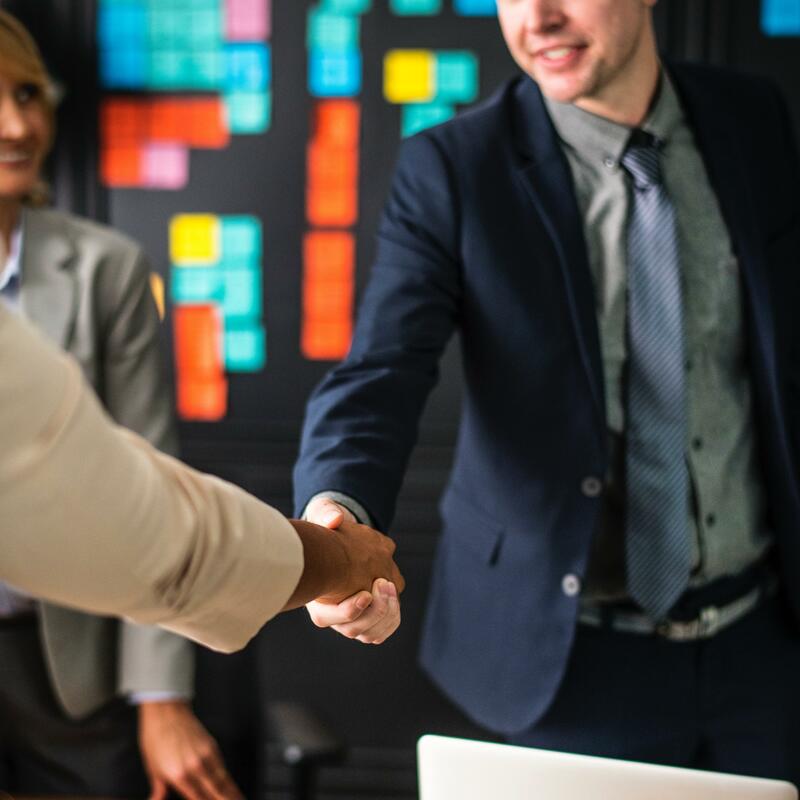 Whether gathering résumés, interviewing and selecting candidates, or orienting new employees to the company culture and their new positions, onboarding is a critical process, one where Donnelly-Boland and Associates has the experience to help. At Donnelly-Boland, we can recruit, interview, and implement onboarding plans. We cover all aspects of onboarding to free you and your staff for the job you do best – building your business. From individual taxes to tax filing for business entities, Donnelly-Boland can relieve you of the burdensome, time-consuming, and frustrating task of tax preparation. From basic help with timely filing to compliance services and tax planning, our experienced, skilled staff is ready to serve your needs. If you are a start-up, we can even help you choose the right type of corporate entity for your business and financial goals. What taxes you pay and when you pay them starts with the classification of your business. Forms for tax reporting seem to grow more numerous and complex every year. Listed below are just a few of the Federal and State tax forms for which your business is responsible on a monthly, quarterly, and yearly basis. Even organizations exempt from income tax must file annual information returns. Forms 990 and 990-EZ are used by tax-exempt organizations and can be burdensome and time-consuming. From charitable organizations and social clubs to fraternal societies and veterans organizations, the experts at Donnelly-Boland can provide the tax expertise your organization needs to maintain its tax-exempt status. At Donnelly-Boland and Associates, we handle individual returns ranging from the simplest filing to the most complex tax issues. Since 1992, Donnelly-Boland has served the Pittsburgh region by delivering high-quality tax services for a competitive value. Best of all, Donnelly-Boland is open year round for tax help and consultation, including tax compliance services and tax planning. Whether you missed a filing deadline or know that a tax extension will be necessary this year, the experts at Donnelly-Boland can help you file an extension and walk you through the process. Let Donnelly-Boland bring you the peace-of-mind that a filing extension can bring. We also make certain your return is accurate and includes all the deductions to which you are entitled. When it comes to taxes, even honest mistakes can be expensive, resulting in payment of back taxes and a 20% penalty on your tax bill. At Donnelly-Boland and Associates, our compliance services are designed to make sure you pay the correct taxes, accurately, and on time. Overwhelmed by Tax Rules & Regulations? The ever-increasing number of tax forms and rules for filing can be more than any individual or business is able to deal with on their own. •	What is PA Use Tax and does it affect my business? •	When is it best to file a 940 FUTA return? •	Should my company’s wage withholding payments be made electronically? •	Do I file a Federal 1040-ES this year? •	Should my non-profit organization be self-insured for Unemployment Compensation? •	Are my company’s Sales Taxes being handled properly? 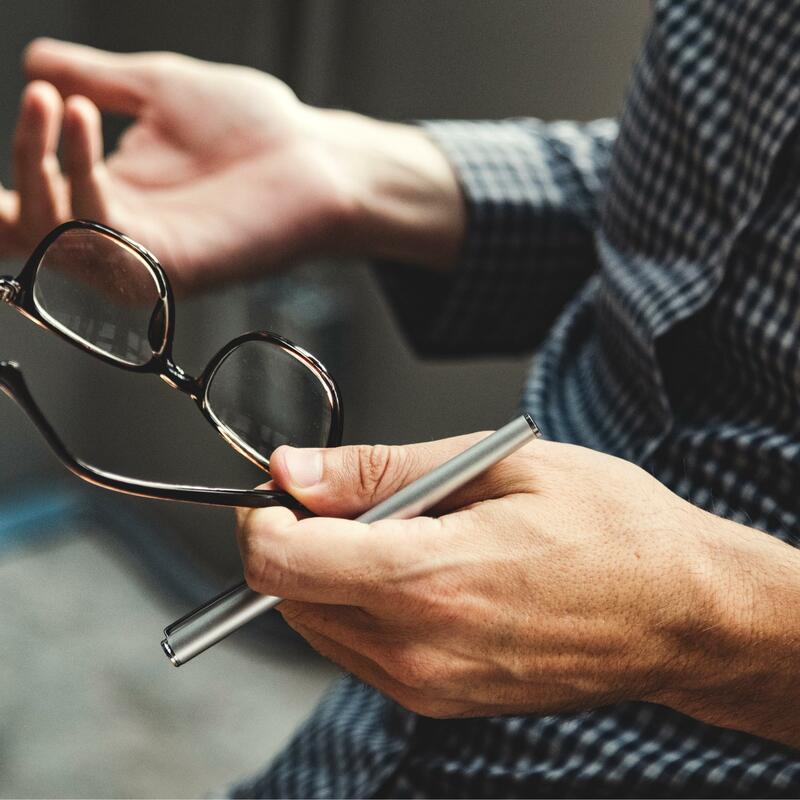 Having the right answers to these and other tax questions can help you stay in compliance and out of tax trouble, as well as avoiding audits and penalties. If you’ve had tax issues in the past, Donnelly-Boland is here for you. Our seasoned professionals have decades of experience helping people just like you. We’ll do everything in our power to ensure you’re in full compliance with your tax obligations, even if you had issues in the past. At Donnelly-Boland and Associates, we don’t close up shop after tax season. We know your tax related problems, questions, and concerns continue year round. Let our team of dedicated tax professionals work with you, looking ahead and thinking strategically about where your family or business finances will be years from now. 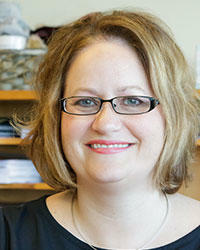 Let us introduce you to one of our Tax Planning professionals. At Donnelly-Boland, we’ll take a comprehensive look at your portfolio, including insurance, retirement strategies, liquid assets, business holdings, real estate, and more. We provide a comprehensive package of tax services to corporate and individual clients. These services incorporate innovative ways to identify, minimize, and manage the full spectrum of applicable taxes. Our tax services vary from tax projection studies to in-depth multi-state, federal and international corporate tax planning. Our professionals meet directly with clients on a continual basis to better understand their situation and goals. Louis Plung & Company offers proactive, thorough and compliant tax reduction strategies. 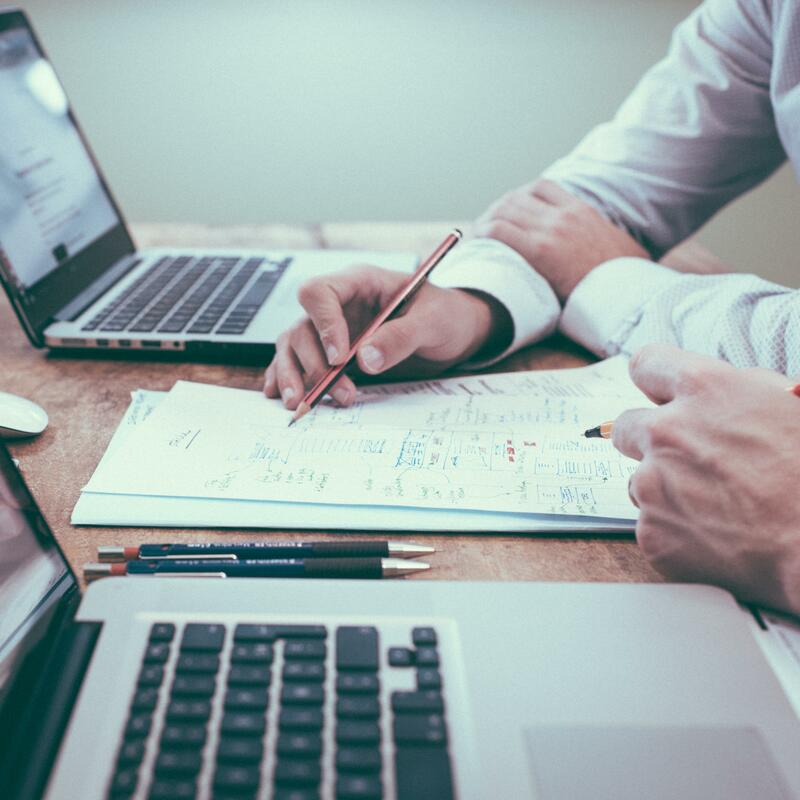 Our trusted advisors utilize a collaborative effort, to consider all aspects of your business, and will work with you throughout the year, to enhance your tax efficiency. We will work closely with you to ensure compliance with all tax laws and regulations as well as determining what federal, state and local incentives are available to help minimize your tax burden. Our professionals understand that tax compliance is a critical part of financial planning. Louis Plung & Company looks at tax compliance beyond the reporting requirements; we assess tax strategies to assist our clients in achieving their financial goals. Committed to maintaining close communications with our clients, we publish and distribute a variety of tax alerts, blogs and newsletters on a timely basis. Our professionals strive to make our clients aware of various alternatives and to enable them to make informed financial decisions. Our professionals are familiar with the complex domestic and overseas tax laws and stay abreast of the latest tax changes to better help our clients plan for the future. Our team of experienced professionals can assess your personal situation, conduct research and provide written conclusions explaining all the advantages and disadvantages of taking a particular tax position on your individual or business tax return. 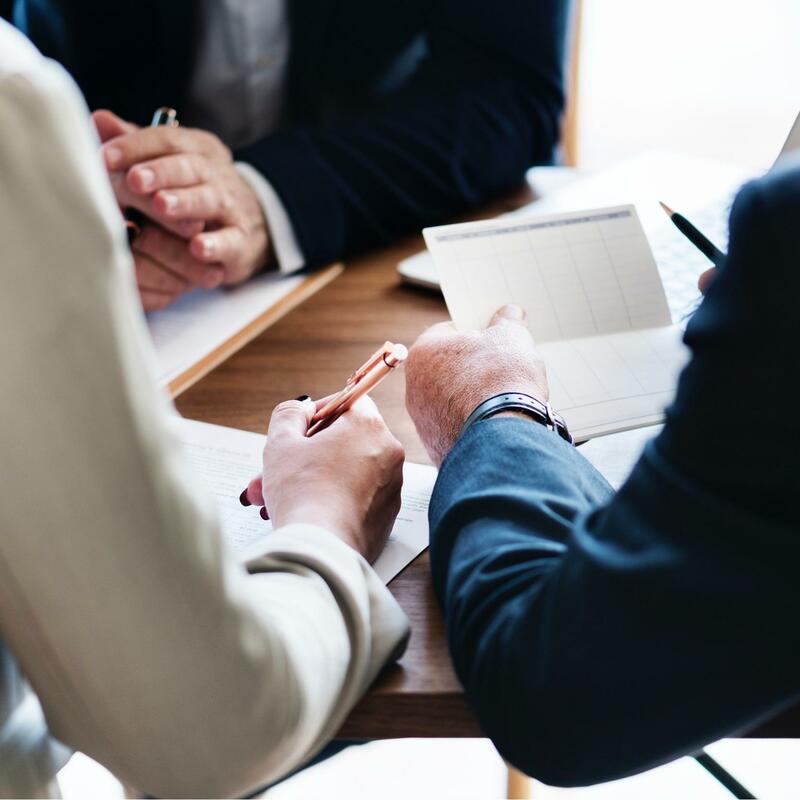 In addition, we can provide expert consultation on any tax topic of interest and explain how your tax liability can be affected by your financial decisions. At Louis Plung & Company, we take a team oriented, proactive decision-making approach to tax consulting and research. 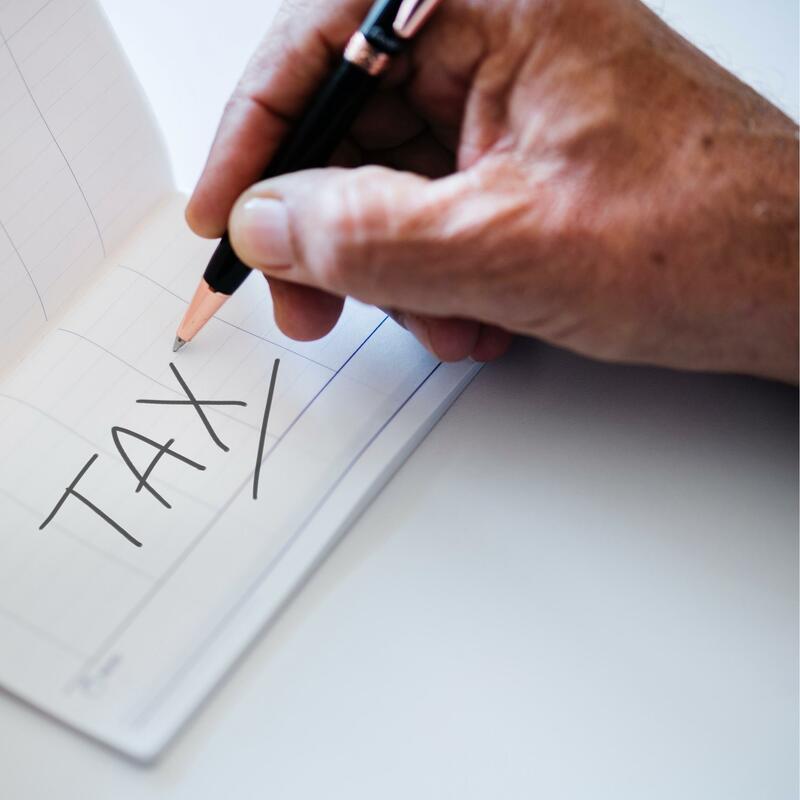 By communicating frequently with our valued clients and other firm professionals, our tax advisors are able to analyze the applicable industry, economic and tax issues during the formative stages of the decision-making process. As the IRS expands its reach and with the many complexities of the tax code, businesses and individuals may step into gray areas. Louis Plung & Company is experienced in finding solutions to all kinds of IRS tax issues. We are trusted advisors who will help you find a solution and get back on track, with your taxes. Louis Plung & Company supports you in reaching your financial goals through appropriate estate planning and gifting for your family and the charitable organizations of your choice by managing unique issues that arise within high net worth families and family owned businesses. Through our personalized estate planning process, our professionals develop a flexible plan that seeks tax minimization and asset control retention. Our plan serves you throughout the full cycle of wealth management and transfer. Often, there are aspects of a business that require a closer look beyond tax return preparation or financial statement audits. In the area of business consulting, we help our clients improve their productivity, increase profitability and anticipate change. To do that, we become immersed in the client’s business, learning everything from short and long-term goals, to marketing strategies, new products being developed, profit margins, management style, and company culture. Louis Plung & Company’s Management and Financial Consulting team consists of professionals with decades of experience providing an extensive range of services to a wide array of different businesses. Our advisors provide hands-on, customized business consulting services based on the specific needs of each client. Our team includes professionals with a unique combination of tax, accounting, transaction, valuation, management, IT, and operational experience. This broad foundation of experience allows us to deliver meaningful advice based on first-hand knowledge of the operational and financial issues impacting our clients. Louis Plung & Company’s specialists assist buyers, sellers, and financial institutions through all stages of mergers and acquisitions. 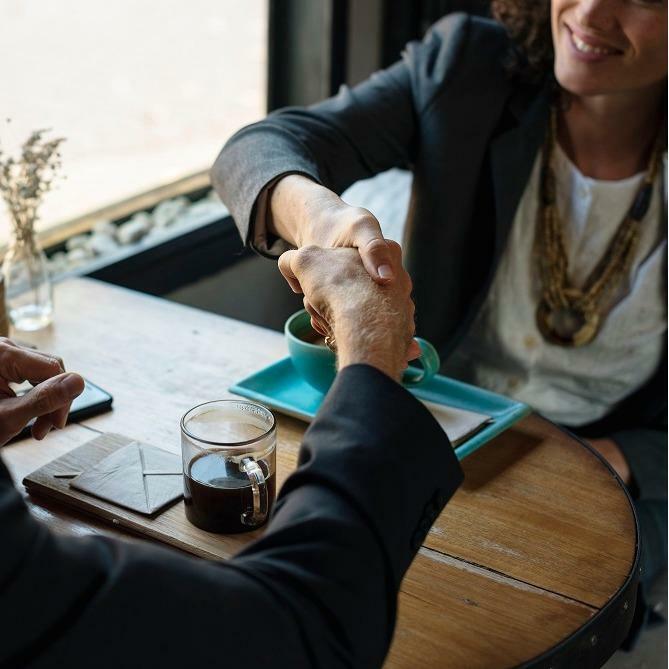 Our professionals have the knowledge and expertise necessary to guide you through the transaction process, from preliminary negotiations to the closing date and beyond. 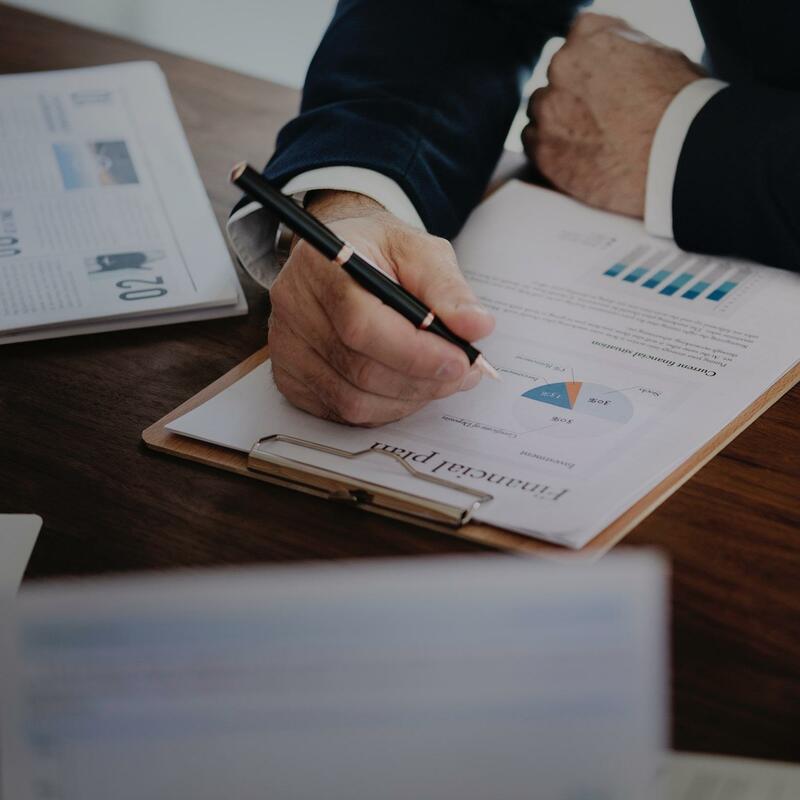 Our consulting teams are tailored to your specific objectives, such as identifying optimal tax structuring, providing valuation services, preforming in-depth financial due diligence, and assisting to resolve post-acquisition disputes. There are many stages in the life cycle of a business. While taking the business from a concept to the actual operations require the owner’s outmost attention and time. One important area that cannot be forgotten is how the owners will eventually exit the business. Louis Plung & Company’s experienced professionals navigate you through the many options both tax and estate issues that should be considered as part of business succession planning available to maximize both income and estate tax efficiencies. Louis Plung & Company supports you in reaching your financial goals through appropriate estate planning for your family and the charitable organizations of your choice by managing unique issues that arise within high net worth families and family owned businesses. Through our personalized estate planning process, our professionals develop a flexible plan that seeks tax minimization and asset control retention. Our plan serves you throughout the full cycle of wealth management and transfer. Louis Plung & Company’s forensic accounting and valuation experts provide services relating to forensic accounting investigations, valuations, calculation of economic damages, and expert witness testimony. Our professionals have worked with legal counsel, individuals, and private companies to provide independent, supportable analysis and expert opinions on a wide-range of matters. Louis Plung & Company’s forensic accountants and valuation specialists have extensive experience supporting legal counsel and their clients through all stages of the litigation process. Our professionals consult with clients and counsel through all phases of litigation including: assisting in preparing and responding to interrogatories, attending depositions, conducting interviews and fraud investigations, tracing assets, calculating damages, and providing credible expert witness testimony. Whether contemplating the potential sale of your business, undergoing a complicated corporate restructuring, issuing stock options or other equity-based compensation, or considering transitioning ownership of your business to the next generation, Louis Plung & Company’s specialists can support you on a wide range of valuation services. 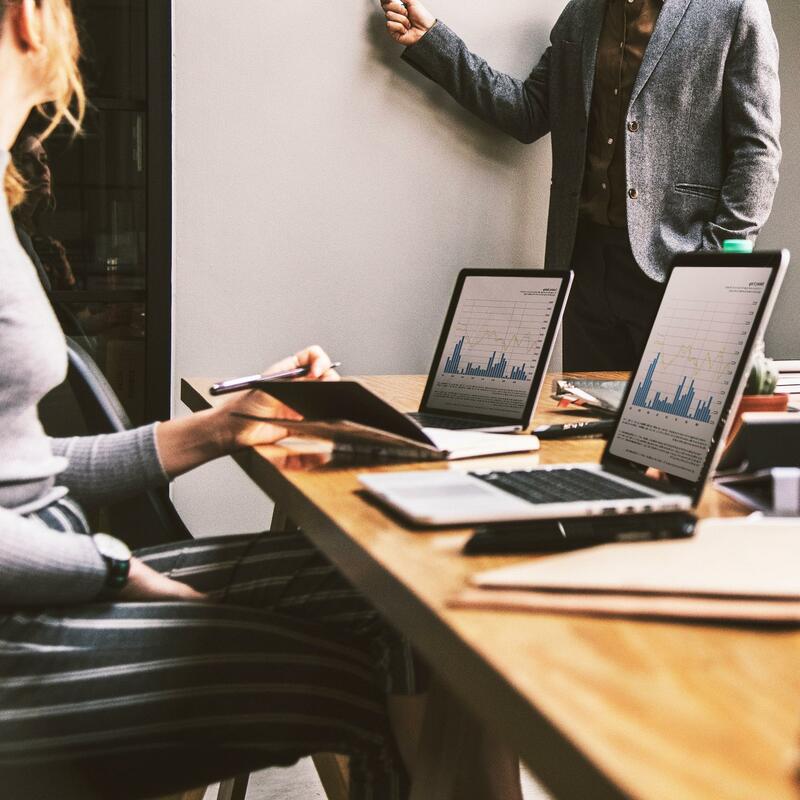 Our valuation specialists have the experience and expertise needed to assist you in valuing your business, goodwill and other intangible assets, stock options, and complex securities. You can rely on our highly trained professionals to provide the precise valuations needed to make critical business decisions. Louis Plung & Companies fraud prevention specialists have worked with boards and business owners for organizations of all sizes, helping them to develop an efficient and appropriate fraud risk management program. We provide several fraud prevention services including, but not limited to, fraud risk assessments, developing written policies, internal control improvements, fraud awareness training for employees and establishment of an employee whistleblower program. We gain an understanding of your business, its competitors, and the current environment that is being experienced by that business market. 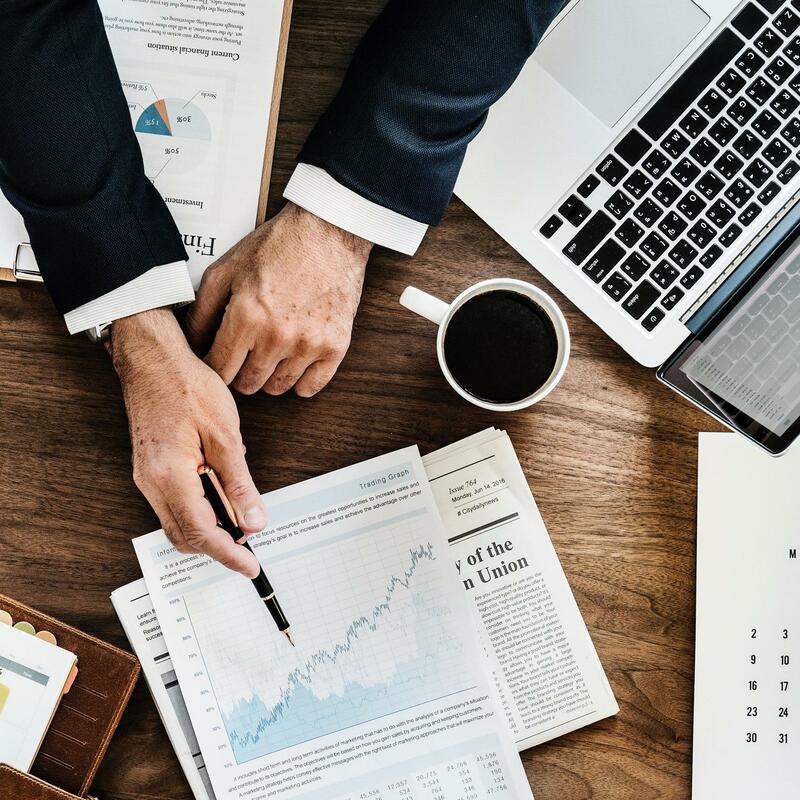 We utilize a comprehensive approach that takes into consideration the business, market conditions, and accounting systems and processes for maintaining the books and records. We provide specific recommendations for enhancing the business as well as enhancing its accounting systems and processes. We tailor the experience to fit your business needs. Louis Plung & Company offers a variety of services regarding reporting for compliance with specific laws, regulations or other requirements. We can offer an independent evaluation which many times is required by a third party or for management’s own assurance. Engagements to report on compliance differ from client to client based on the specific compliance requirements of a particular party. Compliance reporting encompasses a wide variety of services from an examination of management’s assertion about compliance to an agreed-upon procedures engagement that provides detailed information about the entity’s compliance. In order to prevent against fraud and protect your assets having practical and effective internal controls is critical. Implementing sound procedures for your general and accounting processes will increase the likelihood that financial information is reliable and company assets are safeguarded. At Louis Plung & Company, we can help you by conducting an internal control evaluation which is performed by understanding the existing policies and procedures and conducting tests to determine if your controls are functioning as designed. By understanding the business, market conditions, and accounting systems and processes for maintaining the books and records, we can provide specific recommendations for enhancing the business as well as enhancing its accounting systems and processes. Louis Plung & Company partners with financial institutions and other asset-based lenders to provide lenders with an independent assessment of the collateral that they are lending against. Collateral generally obtained to secure borrowings consist of accounts receivable and inventory. We perform field examinations on site at the borrower’s location. Our field exam procedures are designed based on the terms and conditions within the financing agreement between the lender and the borrower. The specific procedures will vary based on the collateral used to secure the borrowings. Our Family Office services team provide individuals and multigenerational families with services that are specifically adapted to their wealth preservation, lifestyle management goals, and philanthropic objectives. Knowing every family has different concerns and priorities, our Family Office services are customized to fit your needs. As trusted advisors to affluent families across the country, our expertise in estate, tax, and succession planning accommodates the unique needs of Family Offices. Louis Plung & Company helps you maintain financial independence through a comfortable retirement addressing your financial goals secured to your lifestyle. Our professionals will develop a comprehensive plan that has the flexibility to change if personal circumstances change. We take into consideration your goals and objectives for the best recommendations. For many families, preserving wealth for multiple generations is a primary goal. Our professionals possess the knowledge and experience to help you implement strategies that can protect your wealth for future generations by minimizing tax liabilities and leveraging gifting opportunities. We create a tailored plan to maximize wealth transfer and minimize taxes for our high net worth individuals and their families because a basic estate plan is not enough for such individuals. Our wealth transfer planning takes into consideration the fact that a client will either leave their estate to family or friends, donate to the charitable organizations of their choice, or dispense funds to the government through transfer taxes. Successful income tax preparation begins with proper individual tax planning. Louis Plung & Company provides various tax planning services to our individual clients. Our professionals exercise staying current on new tax laws and regulations, and regularly informing clients of new opportunities within ideal time to shift strategies. Some of these services include tax minimization strategies along with capital gain planning, short and long-term strategies along with wealth transfer goals, and federal, state and local individual tax planning. Louis Plung & Company’s professionals assist in identifying the beneficiary of your charity along with administration on your behalf. Our Philanthropy Planning & Administration specialist hold a wealth of knowledge from strategic advice to administration and record-keeping of your charity or foundation.